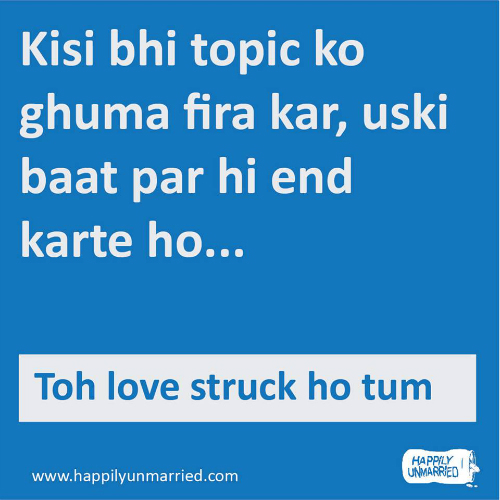 11 Cute Things That Are SO True For Every Girl Who's In Love! 2. When you can’t stop looking at the mirror for “one last time”! 4. 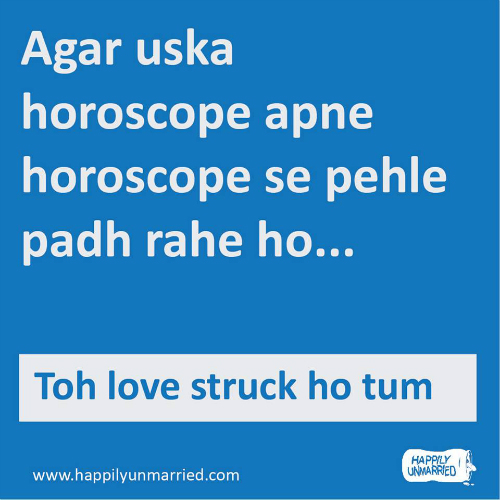 Well, at least in the initial stage of the relationship! 5. When you are SO in love that your whole world revolves around him! 6. When the only person who can say anything against him is YOU! 7. When you get even more excited than him on his birthday! 8. You know it’s true love when you don’t ever get tired of talking to him! 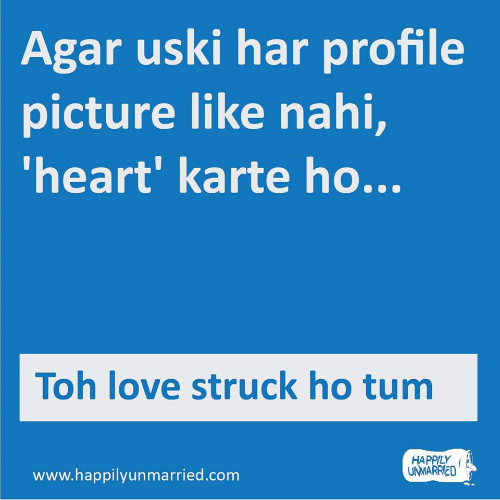 Image: Happily Unmarried on Facebook How true are these things for you…?